211 Bernard: Tonight, 7pm! Brick Books poetry launch! Tonight, 7pm! Brick Books poetry launch! TONIGHT! 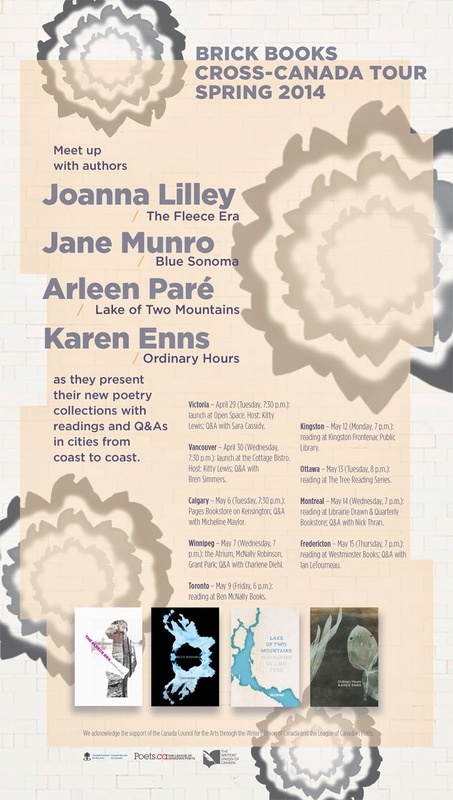 Wednesday, May 14 at 7 p.m., please join Karen Enns, Joanna Lilley, Jane Munro and Arleen Paré as they present their new poetry collections as part of their cross-Canada book tour! All four collections are published by Brick Books, the only press in Canada that specializes in publishing poetry books. Karen Enns grew up in a Mennonite farming community in southern Ontario. 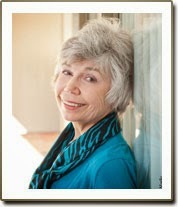 Her first book of poetry, That Other Beauty, was nominated for the Gerald Lampert Award. 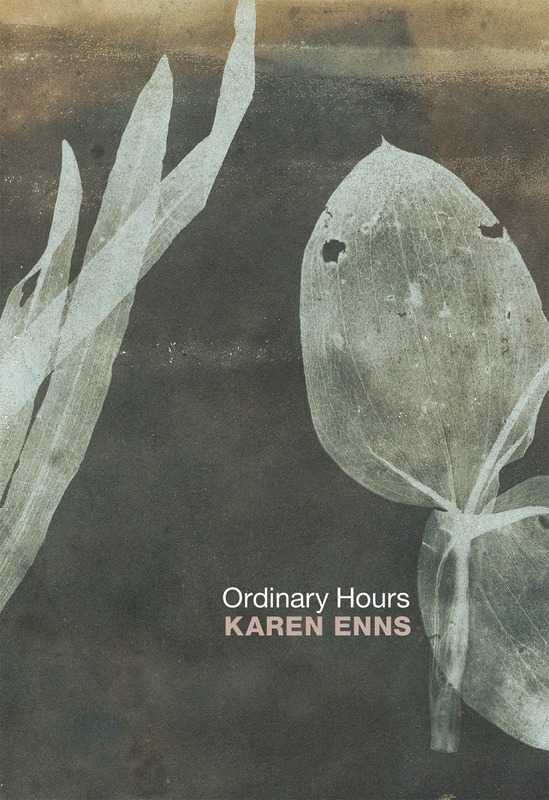 Ordinary Hours is her second poetry collection. A classical pianist and teacher, she lives in Victoria. 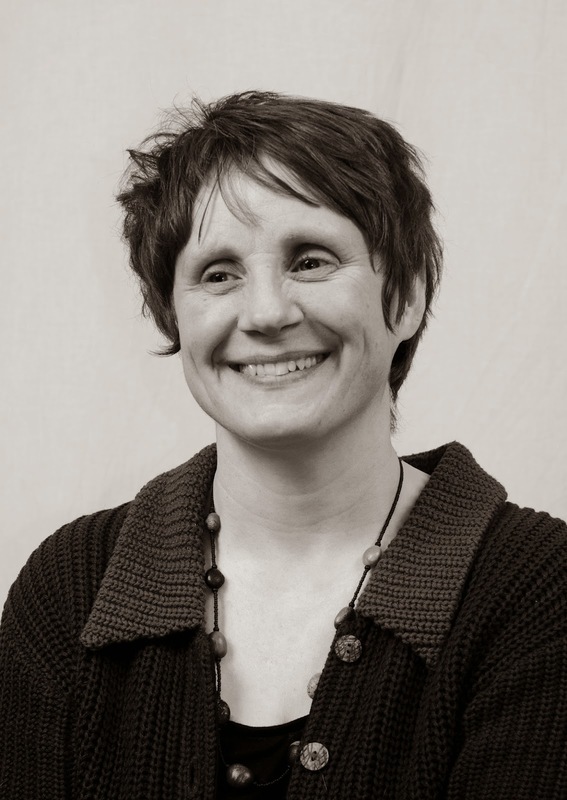 Joanna Lilley has lived in Whitehorse, Yukon, since emigrating from the UK in 2006. 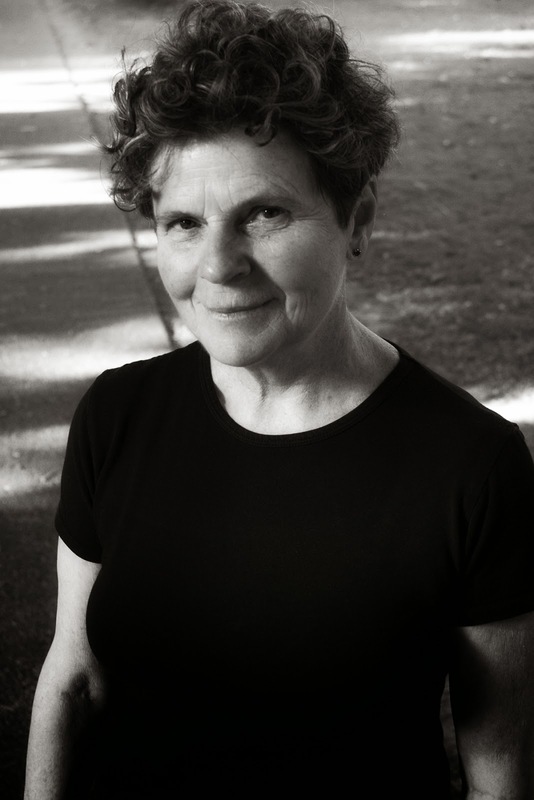 Her poems and stories have been published in journals and anthologies in Canada and Britain and her awards include first prize in the 2012 Vancouver International Writers Festival poetry contest. 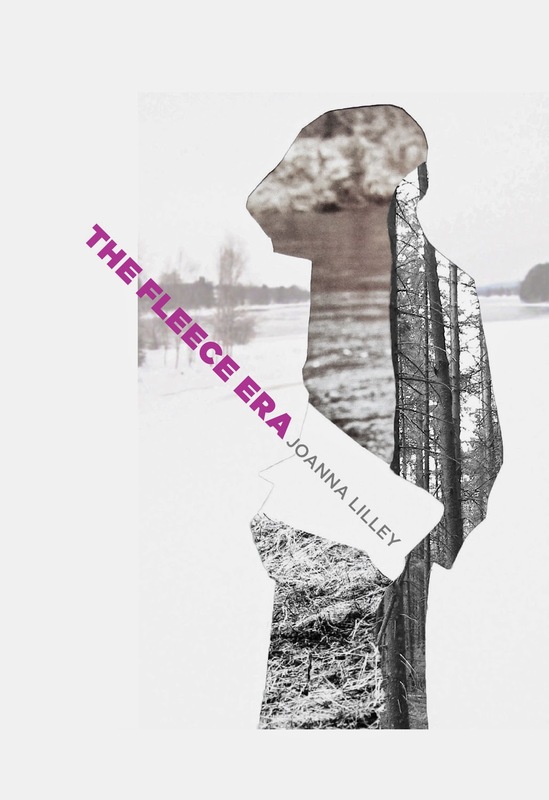 The Fleece Era is her first collection of poetry. 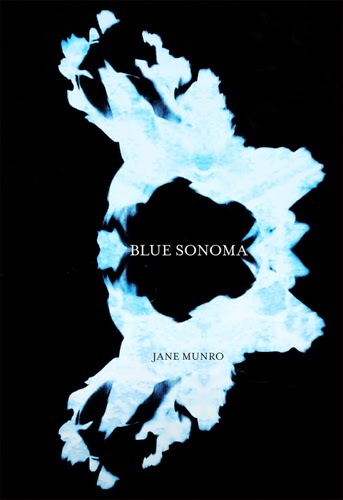 Jane Munro's sixth poetry collection is Blue Sonoma (Brick Books, 2014). 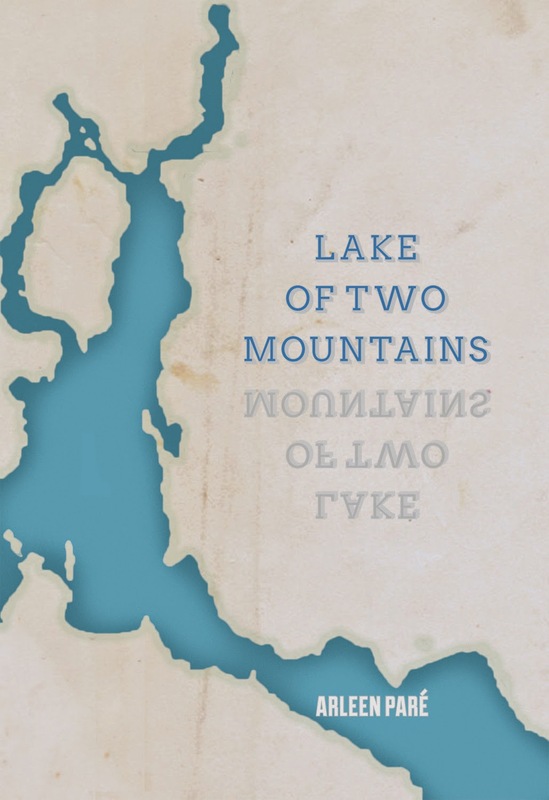 Her previous books include Active Pass (Pedlar Press, 2010), Point No Point (McClelland & Stewart, 2006) and Grief Notes & Animal Dreams (Brick Books, 1995). 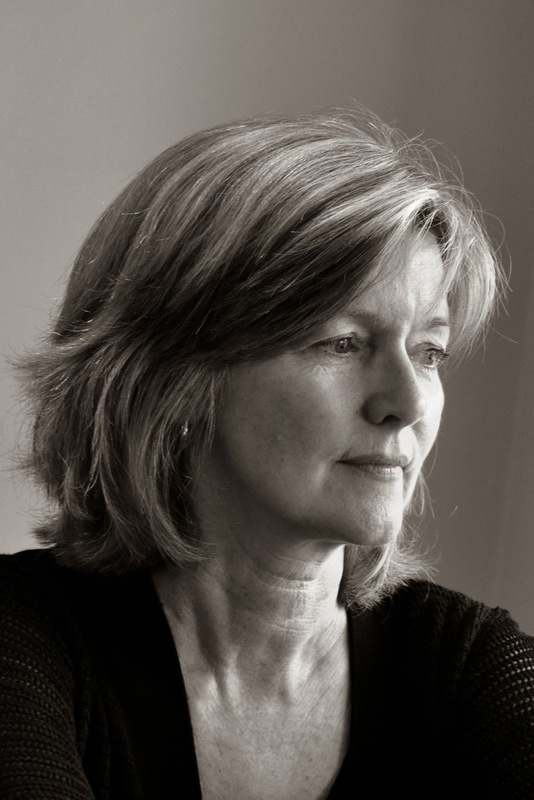 Her work has received the Bliss Carman Poetry Award, the Macmillan Prize for Poetry, been nominated for the Pat Lowther Award, and is included in The Best Canadian Poetry 2013. She is a member of the collaborative group Yoko's Dogs (http://yokosdogs.com/) whose first book Whisk was published by Pedlar Press in 2013. She lives in Vancouver.